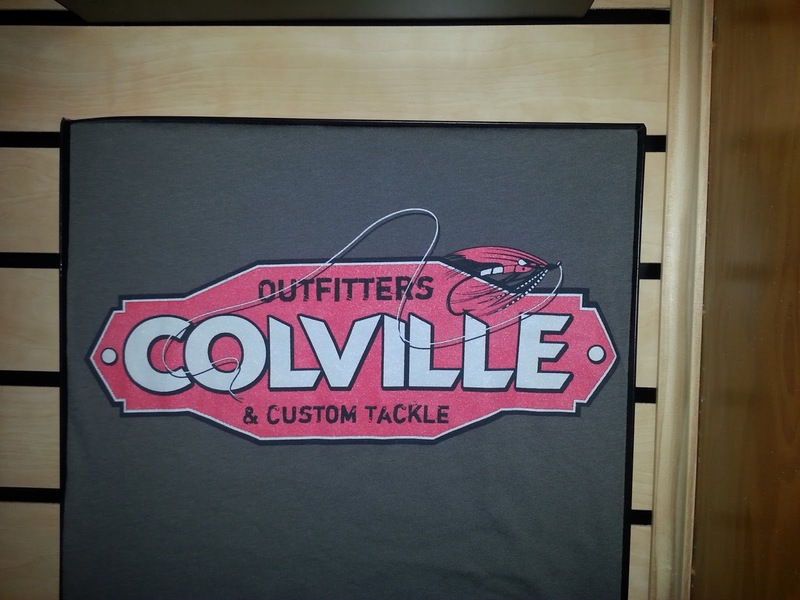 The last few weeks I have had fish on the brain so I have been stopping into this little gem of steelhead excellence, Colville Outfitters. 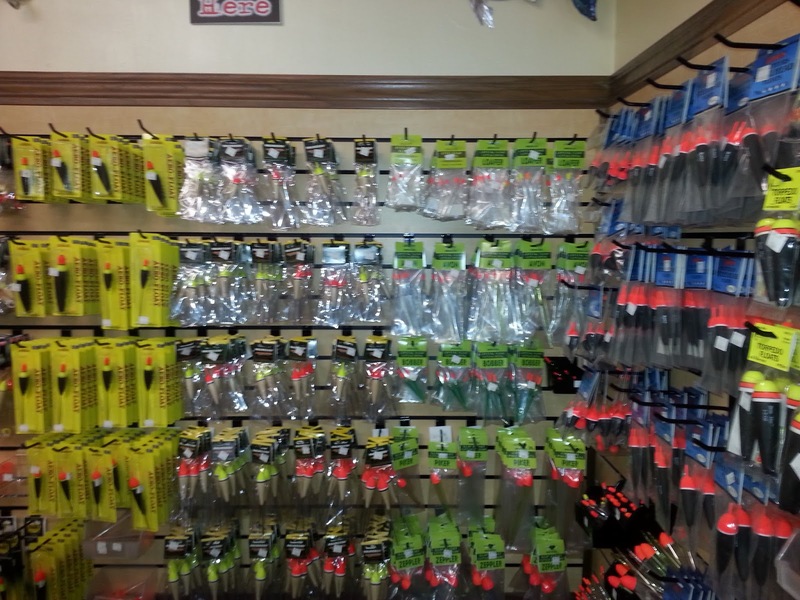 The store is packed to the brim with all your steelhead and salmon needs. 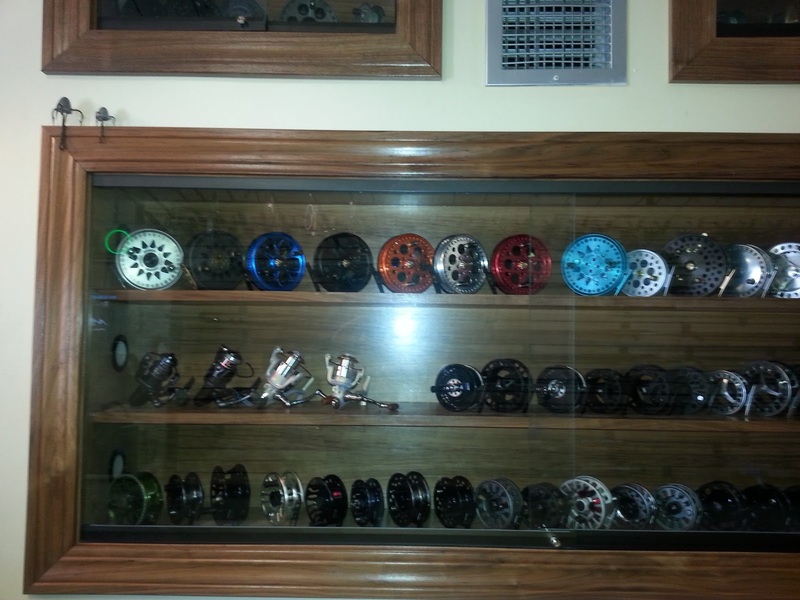 The store has all your centerpin brands..KP, Raven etc... and Colville's own sweet little reel design the Paragon. The paragon spins forever and would be a great addition to anyone's reel collection. Needs waders or a new jacket???? 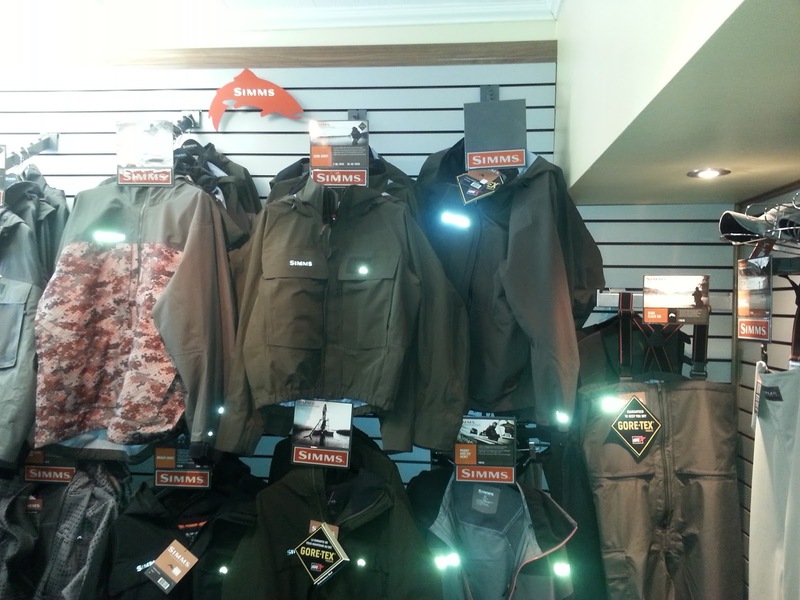 Colvilles is Buffalo's local Simms dealer. So if you want to pimp yourself out in Simm's style here is your place. In addition, if your a float freak such as myself they have them all. I would want to forget you fly guys out there. 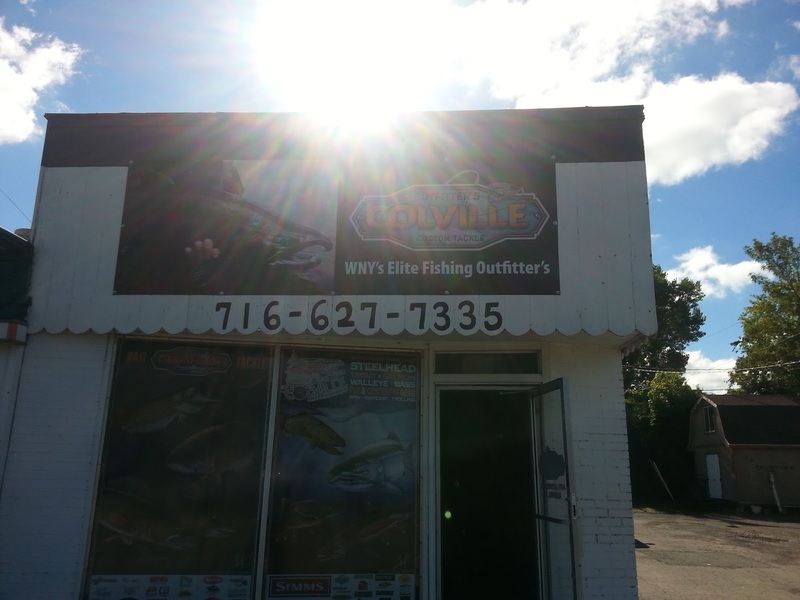 They have a fine selections of fly reels and rods... did I say Sage? This little bit of promotion and advertising is completely unsolicited. It's just nice to have such a passionate local proprietor attempting to live their dream. The staff is friendly and love to fish as much as you do. Now about the fishing, for last few weeks I have been walking the stream to get a little exercise and getting the lay of land for the new season. there isn't much going on now but the days are getting shorter and the next good flush of tributaries could be the ticket to get the fish moving in in numbers. 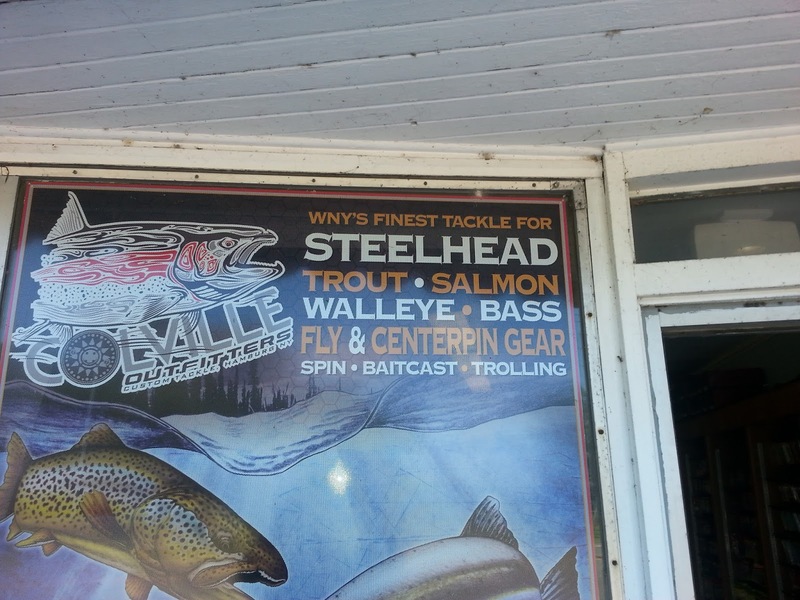 So cross your fingers and in the mean time stop into this great little steelhead joint.